The BBC is now streaming its BBC News 24 news service around the clock on its BBC News website. 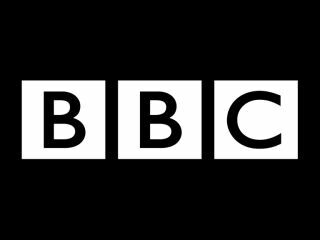 For the past few years, coverage of major news stories has been streamed on the BBC News website. But now you can watch the news channel online anytime. If you have a 3G mobile phone, you can also view live BBC News 24 coverage on your handset. "I'm really pleased that the UK's most-watched news channel is now available cross-platform, on TV, online and mobile phones - 24 hours a day," said Kevin Bakhurst, controller at BBC News 24. By clicking the 'Watch Live' link on the BBC News website you'll be able to watch the latest breaking news. "Streaming BBC News 24 enhances our commitment to providing news on-demand, allowing people to consume news in the time and format of their choosing whether it's live video streaming, reading an online text story or via Ceefax," said Pete Clifton, head of BBC News Interactive.